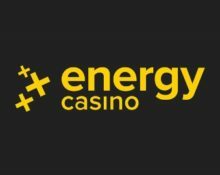 Earn up to 100 EnergySpins and no-deposit bonuses! 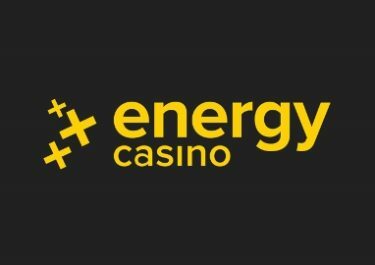 At Christmas, all roads will lead you to special rewards at Energy Casino. Play your favourite slots and let’s make the best NYE Countdown ever. 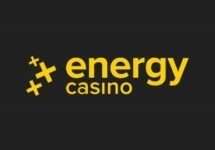 Just play as you would normally, charge your EnergyMeter and earn up to 100 EnergySpins on Starburst and no-deposit bonuses for use on BF Games and Play’n GO slots. Progress through 30 levels and collect an EnergyChest after each completed level. Need some booster to get through all the excitement? Not to worry, you can claim their 50% Weekly Reload Bonus, up to €50, to bump-up your balance for an extended play time plus earn double loyalty points when spinning on Slot. Bonus terms and conditions apply. 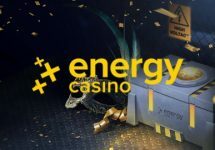 The team at Energy Casino has rolled out a superb new campaign for the last days of 2018 that will reward all player for their wagering in the casino. A total of 30 levels are waiting to be completed with players collecting an EnergyChest at each level. They range from 10 EnergySpins on Starburst to no-deposit bonuses. The progress is represented by the EnergyMeter, which has been divided into 3 tiers, each split into 10 levels. Players are charging it up automatically, every time they play for real money. In total, players can unlock up to 30 levels by playing slot games. For each level unlocked, players will be rewarded a prize according to the level. Wagering on the following slot games will count towards this promotion: Stunning Hot 20 Deluxe, Book Of Ming, Joker Spin, Stunning Snow, Cold as Ice, Joker Pro, Vikings, Jingle Spin, Berryburst, Book of Ra Deluxe, Sizzling Hot Deluxe, Realm of Poseidon, Pharaoh’s Ring, Book of Oz, Crystal Rift, Showdown Saloon, Bonanza, Slot Jam, Great Book of Magic Deluxe, Hot 777 Deluxe, 9 Lions, Battle Royal, Dragon Maiden, Banana Rock, Street Magic. The levels that a player reaches will be reset every first day of a new month. Only cash bets qualify for the promotion. A minimum total wagering amount of €/£100 is required to unlock the first level. EnergySpins/bonuses will be credited automatically to player accounts once they are earned. 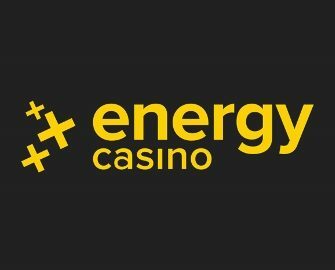 Any winnings resulting from EnergySpins/bonuses will be added as bonus funds and subject to 35x wagering requirements within five days, according to the Energy Casino bonus terms and conditions.